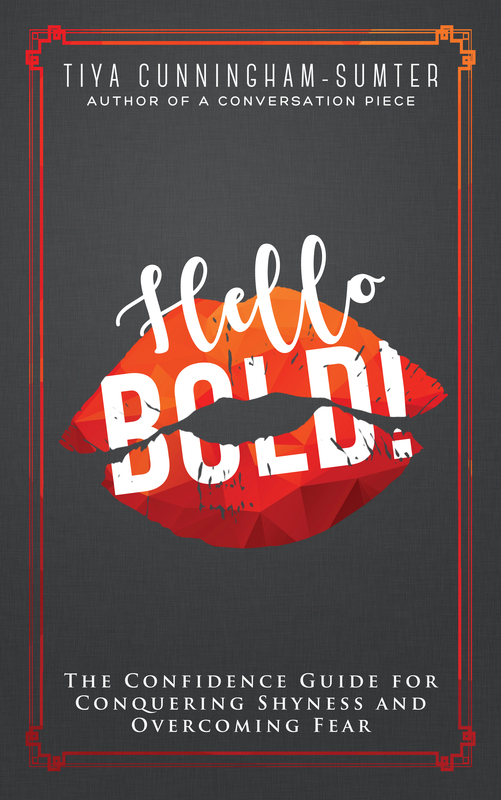 As our Bolder Sister community continues to grow, I often receive invitations to attend events that speak all things BOLD and all things confidence building. Some I can’t attend due to scheduling conflicts. Then there are others, that no matter what else I have going on, I have to say hell yes! Well, Together Live is one of those events. 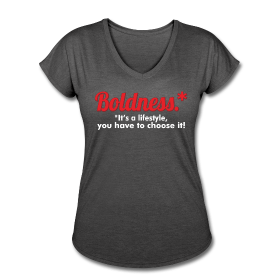 And this time, Bolder Sisters, I can take a few of you with me! So, Join me for Together Live on 10/24 at the Chicago Theater! What spoke to me most about this experience was the idea of hearing from badass earth-shakers, hilarious heroines, and authentic storytellers. How can I miss something like this, more importantly, how can you? The experience focuses on finding purpose, overcoming fear, choosing love, and effectuating change. The guest speakers include: Sophia Bush, Abby Wombach, Ibtihaj Muhammad, Jamia Wilson, Alisa Roadcup, and Glennon Doyle! I’m told we’ll leave asking questions about our own path; why we’re here and where we’re going. Visit www.togetherlive.com for more, tickets and info! But for 10 lucky readers, you’ll be going for free! 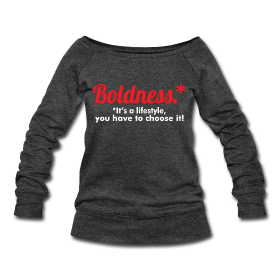 The first 10 to text the word BOLD to 312-971-6771 wins. Be sure to include your first and last name. Unfortunately Monday-Thursday I have a 10 hour work schedule and would not make it to the Chicago Theater in time. I do look forward to reading your blog about it afterwards though!